Fall brings out enchanting qualities at Golden Door. Come experience an all-inclusive transformation of‚ your mind, body and soul. Availability is limited, below are a few dates to consider before the holidays! LOCK IN THIS YEAR’S RATE FOR 2019! Golden Door hasn’t raised rates since 2014. We have listened to our guests each week when they generously took the time to share their personal passion and advice about what is most important to their experience and we have kept their wishes at the front of our minds as we developed and improved our property and programs. Golden Door is better than ever. Book your 7-Night 2018/2019 Stay before October 1, 2018 to receive 2018 pricing. Call Reservations at 760.761.4144 to reserve your stay! Summer brings out enchanting qualities at Golden Door. The earth warms, fields ripen, flowers bloom, butterflies flutter and bees buzz with honey production. For a limited-time only, we are offering a Golden Days of Summer offer* valid on the 7-Night Stays below. Come experience an all-inclusive transformation for your mind, body and soul. *Offer valid on these dates only and is not valid on existing reservations. No other discounts apply. Subject to availability. Join us for a rarely offered 3-night weekend getaway October 4-7, 2018. 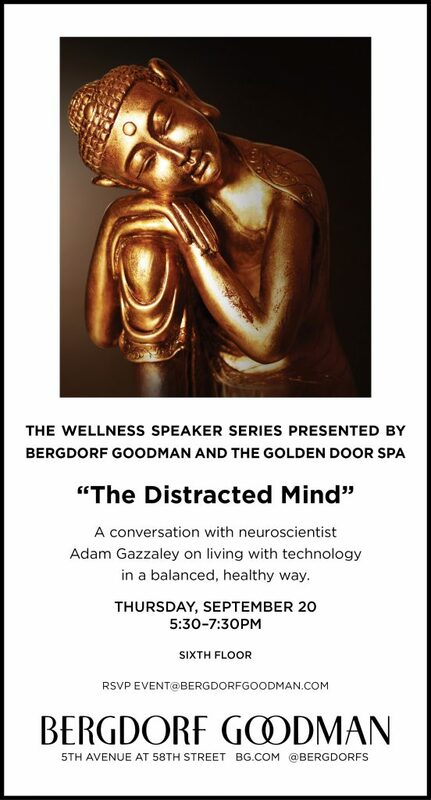 This 3-day introduction to the Golden Door is your opportunity to experience the legendary luxury spa, health and fitness destination. We invite you to discover the magic of the Golden Door that has been a source of personal transformation for so many over the years. Our facilities include 7 state of the art gyms, 30 miles of private trails, 2 swimming pools and a Watsu Water Therapy pool, 2 labyrinths, a lighted tennis court, a bathhouse with Jacuzzi, steam-room and sauna. In addition to the included services, we offer an extensive menu of private sessions that can be scheduled for an additional cost. Never before offered, shared room and services. You deserve time to re-set your body and mind with someone special to do something special! Space is limited. Call Reservations at 866.420.6414 to book stay or for more information. *Offer valid on this date only and is not valid on existing reservations. No other discounts apply. Subject to availability. During these weeks, the emphasis is on bio-intensively grown and sourced, organic farm-to-table cuisine. Chef Greg Frey, Jr. opens his kitchen for a special cooking demonstration and gives away his best secrets for healthful and delicious food. Several dinners during the week will be paired with some of the finest of wines California has to offer. When you choose our 7-Night program, you receive the full Golden Door experience to nourish your body, mind and spirit—including your own Fitness Guide and personalized fitness program, daily in-room massage and skin care hours, and all the personal service and attention. Treat yourself to an unforgettable, transformative experience at Golden Door! Expand your mind, body and spirit over four amazing, all-inclusive nights to promote your overall wellness and happiness. We are currently offering a 4-Night program this May at an exclusive rate of $5000 ($1400 savings). Colleen McCann, Founder of Style Rituals, will co-host the Golden Door X Style Rituals Crystal Immersion. Colleen McCann, fashion stylist turned energy practitioner, has spent this lifetime appreciating all things beautiful. From the runways of Paris to the crystal caves of South America, Colleen has always been acutely aware of the power and strength that lies in the exquisite. With a distinguished palette and an intuitive eye for trends, it is no wonder her journey began in the world of fashion. Her style-centric pursuits for the last 15 years have allowed her to wear many hats including: designer, stylist, brand consultant and always a serial entrepreneur (the first being a friendship bracelet company started at age 8). 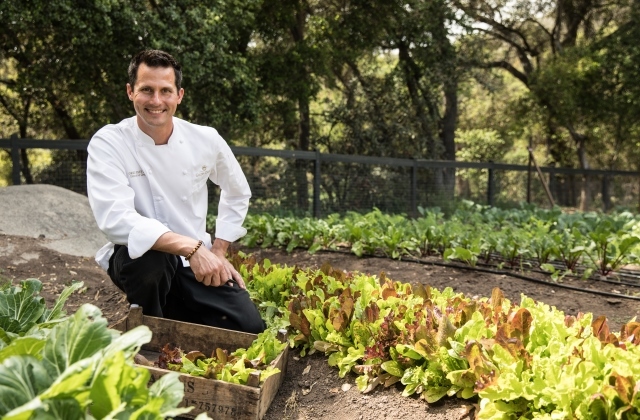 Treat yourself to an unforgettable, transformative experience at Golden Door! Expand your mind, body and spirit over four amazing, all-inclusive days to promote your overall wellness and happiness. We are currently offering our 4 and 5 Night programs for select dates in 2018. Limited availability, only a few spaces left! We know there will be high demand for these special 4-Night Stays, so book now to reserve one of the weeks above, and put your life back on a path of serenity, purposefulness and gratitude. 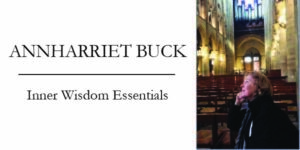 Annharriet BuckÃ‚ has been associated with the Golden Door for over 35 years. She holds a degree in psychology and has pursued extensive graduate training in educational psychology. She has completed certification training in Coaching with British psychologist and author Robert Holden.She has studied mindfulness and meditation with luminaries such as Buddhist monk Thich Nhat Hanh, faculty from Harvard and Stanford Universities and most recently with Lama Orgyen Chowang Rinpoche, author of Our Pristine Mind. 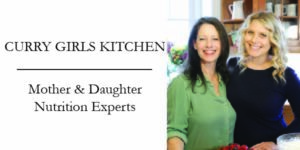 Embrace the art of healthy cooking with Curry Girls Kitchen. Peggy and Megan Curry are a mother daughter duo that embraces the lifestyle of healthy eating. They believe that food is love bringing people together and making the kitchen table the heart of every home with seasonal, local farm fresh ingredients and taste being as equally important in every ingredient. Peggy and Megan will be sharing their knowledge, experiences, and life stories to our guests with cooking classes and workshops. They cover every food preference or food related restriction such as gluten-free, dairy free, Paleo, vegan, or vegetarian so that everyone feels included and nourished. Learn to bring more positive energy into your life. As seen on Ã¢â‚¬Å“The Today ShowÃ¢â‚¬ Jayme BarretÃ‚ specializes in techniques for personal fulfillment, prosperity and integrated health. She will be offering classes as well as being available for private consultations to our guests all week long. 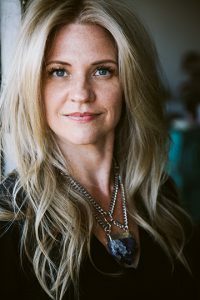 For over twenty five years, Jayme has studied Eastern and Western healing traditions, lifestyle coaching and spiritual practices from teachers around the world. 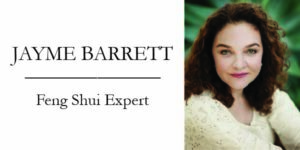 As a certified feng shui consultant, her inspiring and transformational work with individuals, businesses and corporations has made her a sought-after speaker on lifestyle feng shui and inspired living. Many of her clients come from Hollywood, including Mary Steenburgen, Ted Danson, Sela Ward, Alyson Hannigan, Sharon Lawrence as well as TV directors, successful fashion designers, and movie executives. In the business world, her clients include attorneys, hotels and spa owners, financial planners, mortgage brokers, real estate agents, talent agencies and retail boutiques. Jayme has worked with Whole Foods and celebrity chef Thomas Keller at his restaurants Bouchon in Beverly Hills and New York City. Please call (866) 420-6414 or e-mailÃ‚ reservations@goldendoor.com. Ã‚ 100% of Golden DoorÃ¢â‚¬â„¢s profits go to select charities across the U.S. that are dedicated to transforming the lives of children. “#1 SPA IN THE WORLD"